Supplying small to mid range turbofan test cells for corporate and commercial applications, from ground breaking to correlation. 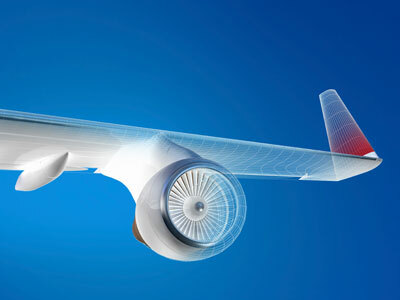 Test Logic applies the same experience and expertise from other Turbo engine test products to the Turbofan applications. 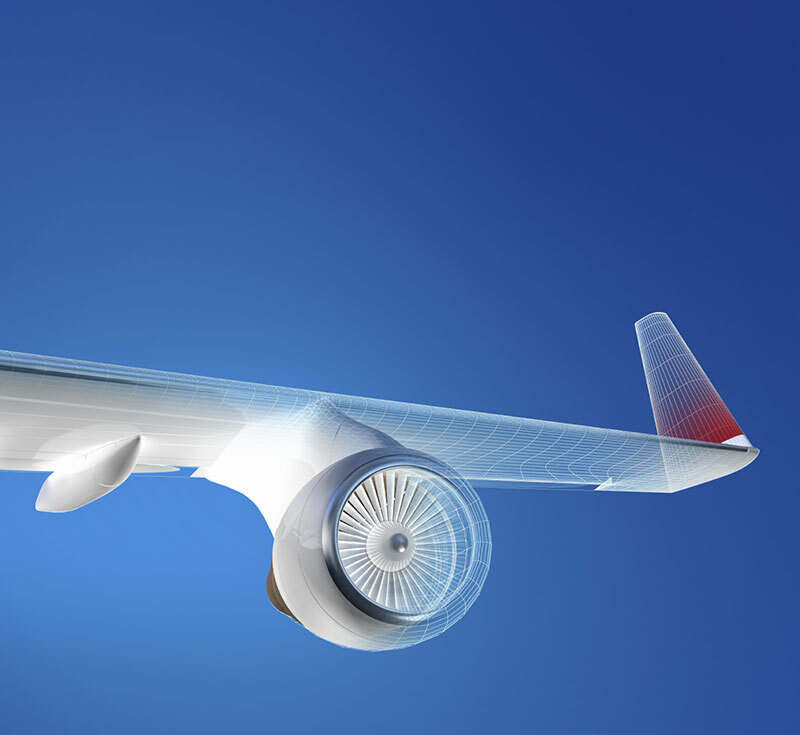 Universal thrust frames adapt to multiple engine models causing a wide thrust capacity range. 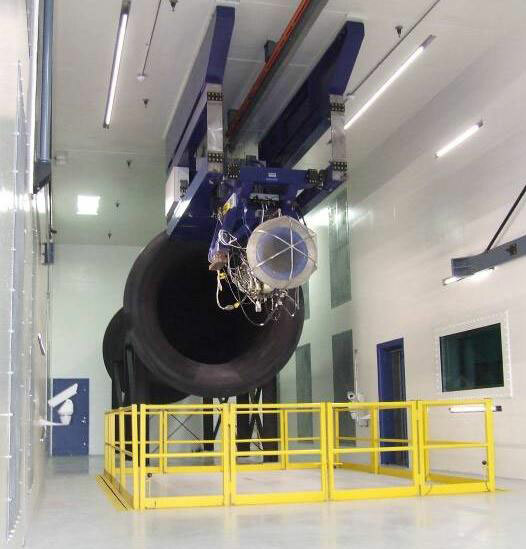 Test Logic offers thrust frame systems for less than 1000 lbs up to 30,000 lbs thrust. Quick engine change-out times are important and always considered with Test Logic's innovative designs along with power electrical and software products. 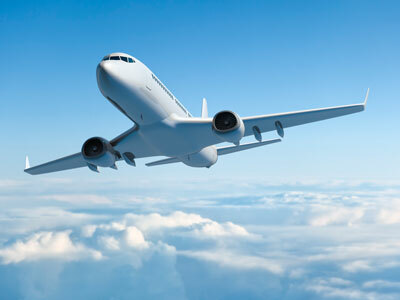 When a Tennessee-based MRO contracted with a major OEM to support a small fan engine, the company wanted a test cell that was sensitive enough to accurately measure the engine's very low thrust but could also test a range of larger engines in the future. 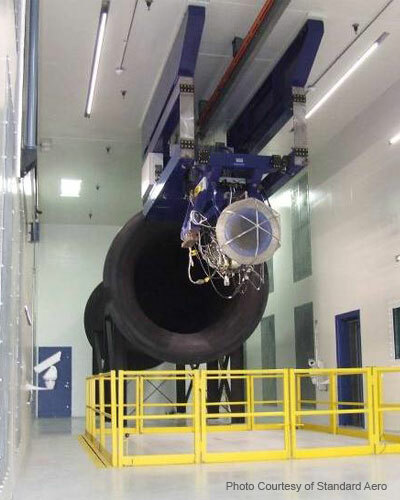 They turned to Test Logic to design a turbofan system with a turn down ration from 15,000 pounds to only 900 pounds of thrust with measurement accuracy of +/- 3 pounds. © 2013 Test Logic Inc.